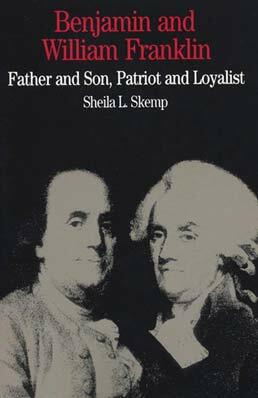 A collection of letters details the father-son relationship in Benjamin and William Franklin, which stands as an example of the struggle over the question of loyalty to England during the American Revolution. 8. "When in the Course of Human Events"
Sheila L. Skemp is the Clare Leslie Marquette Chair in American history at the University of Mississippi. She is the author of William Franklin: Son of a Patriot, Servant of a King (1990) and First Lady of Letters: Judith Sargent Murray and the Struggle for the Rights of Women (2009). 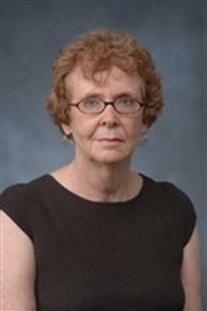 Skemp is the recipient of numerous teaching awards, and in 2009 she received the campus-wide Faculty Award for Outstanding Teaching and Scholarship.